Usually Easter egg hunt is game for small kids. There are a lot of the egg hunts for kids all over New York this year as it was the year before. But this year, 2014, is special! 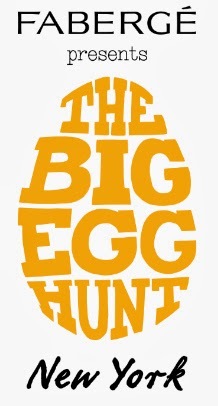 During the month of April, over 200 massive egg sculptures will be "hidden" throughout New York's five boroughs and all adults could have fun hunting! Easter eggs are special eggs that are often given to celebrate Easter or springtime. The oldest tradition is to use dyed and painted chicken eggs. The early Christians of Mesopotamia stained eggs red in memory of the blood of Christ. The Christian Church officially adopted the custom, regarding the eggs as a symbol of the resurrection in 17th century. Easter eggs are a widely popular symbol of new life in Bulgaria, Poland, Romania, Russia, Ukraine, and other Central European countries' folk traditions. 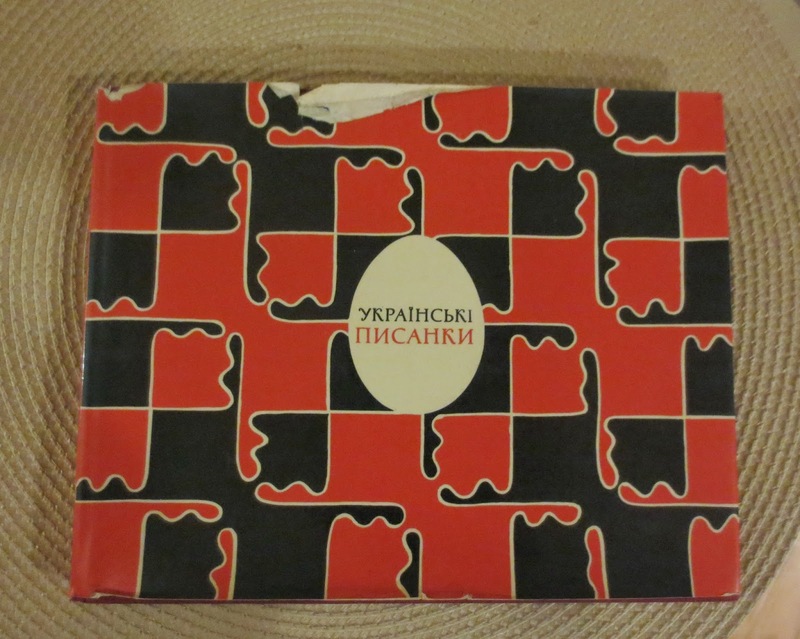 A batik (wax resist) process is used to create brilliantly colored eggs, the best-known of which is the Ukrainian pysanka and the Polish pisanka.I have an excellent book with “pisanka” photos published in 1966 in Kiev. The word comes from the verb pysaty, "to write", as the designs are not painted on, but written with beeswax. 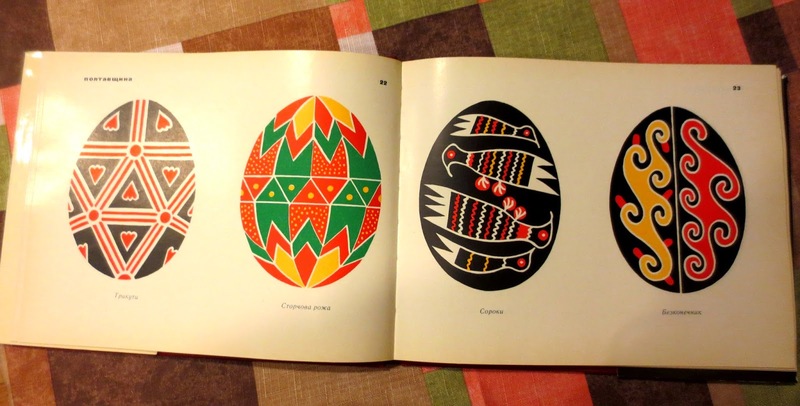 Traditionally, the designs are chosen to match the character of the person to whom the pysanka is to be given. A bowl full of pysanky Easter eggs was kept in every home and served not only as a colorful display, but also as protection from all dangers. 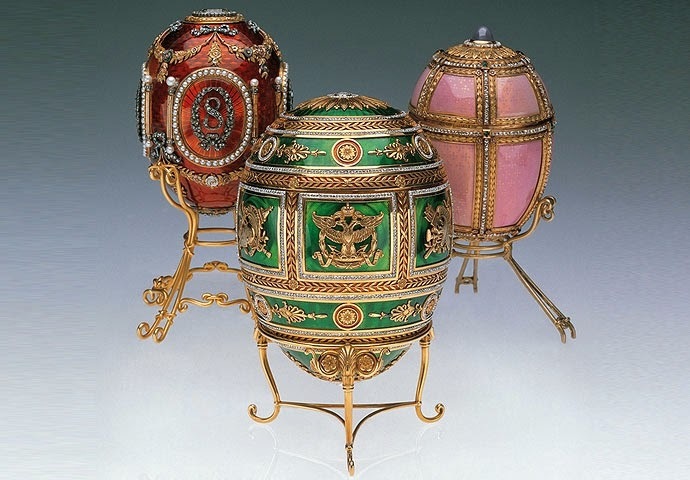 The most famous and expensive Easter eggs in the world are Imperial Fabergé eggs. Gustav Faberge was born in province of Livonia (now Estonia) and moved to Saint Peterburg, Russia in 1830. In 1842, Gustav Faberge founded The House of Fabergé and opened his own retail jewelry, "Fabergé", in a basement shop in Russia, in St. Petersburg on Bolshaia Morskaia street. In 1869 his son Peter Carl sold the first pieces to the St. Petersburg Hermitage. In 1885, Tsar Alexander III commissioned the House of Fabergé to make an Easter egg as a gift for his wife, the Empress Maria Fedorovna. The Czar gave his wife an egg every year during the Russian Orthodox Easter festival. From 1895 to 1916, his successor, Nicholas II, gave two Easter eggs each year, one to his wife and one to his mother. A total of fifty Imperial eggs were made for the Russian Czars and 42 have survived. The House of Fabergé was nationalised by the Bolsheviks in 1918. 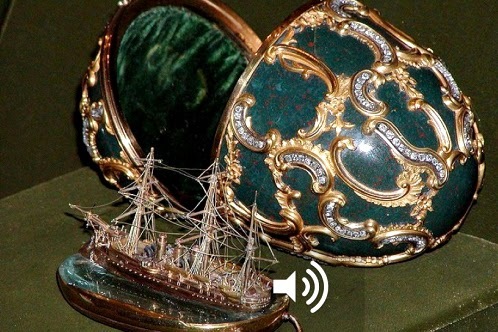 After the Revolution, the Fabergé family left Russia. Carl Fabergé left St Petersburg in 1918 on the diplomatic train but his two sons were imprisoned. Alexander managed to escape from prison when a friend bribed guards. He and his brother Eugene opened Fabergé et Cie in Paris in 1924. They used the trademark FABERGÉ, PARIS, whereas the Russian company's trademark was just FABERGÉ. Fabergé et Cie continued to operate in Paris until 2001. The last two eggs two were planned for Easter in 1918, but because of the Russian Revolution the eggs were not delivered. One of these not finished eggs is in the private Russian-owned museum outside of Russia in Baden-Baden. The founder of the museum in Baden-Baden art collector from Moscow Alexander Ivanov has one of the largest Fabergé jewelry collection in the world with more than 3,000 items. Malcolm Forbes, publisher of Forbes magazine, had the largest privately owned collection of Faberge eggs. After he died in 2004 his heirs authorized Sothebys to auction off his large Fabergé collection. 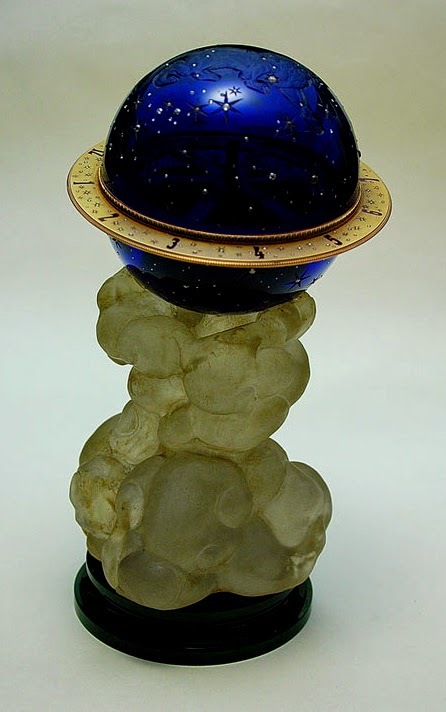 But before the auction took place, a private sale took place and the entire collection was bought by the third richest person in Russia Victor Vekselberg, the chairman of Tyumen Oil, and taken back to Russia. Vekselberg is the single largest owner of Imperial eggs in the world (11 eggs). In a 2013 BBC Four documentary, Vekselberg told he had spent just over $100 Million purchasing the 9 Fabergé eggs. 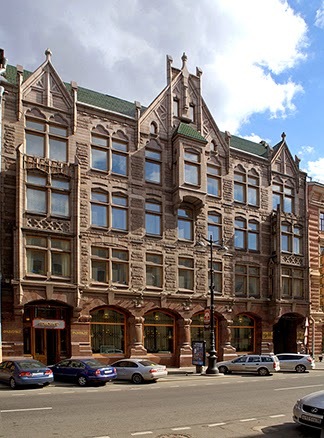 In December 2013 Vekselberg opened a Faberge museum in the Shuvalov Palace in the center of Saint Petersburg, Russia to display his collection. The Metropolitan Art Museum in New York is exhibiting the Fabergé collection of Matilda Geddings Gray, on long-term loan for the next five years. Collection includes three magnificent Imperial Easter Eggs. Museum does not have its’ own Faberge egg! If you’d like to know about the lost egg recently found and how to win one of three Fabergé prizes in New York Egg hunt- read my next post!